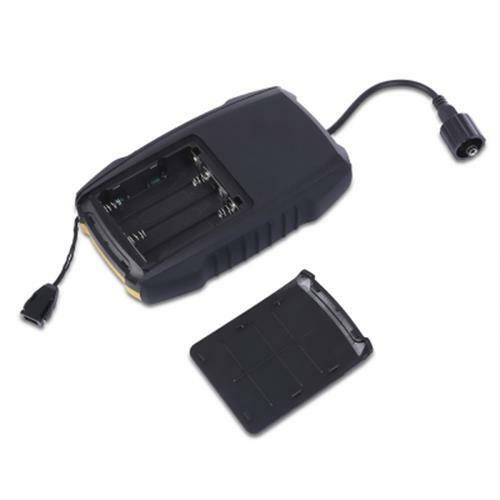 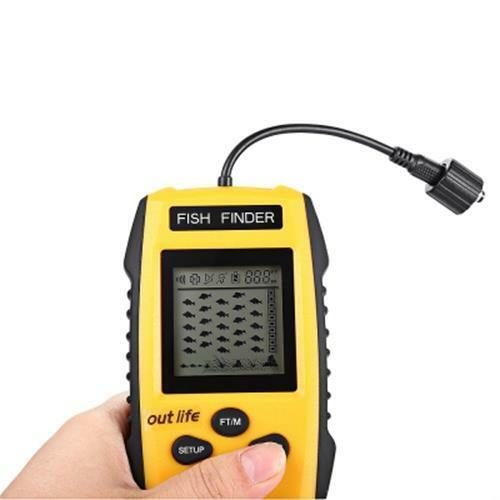 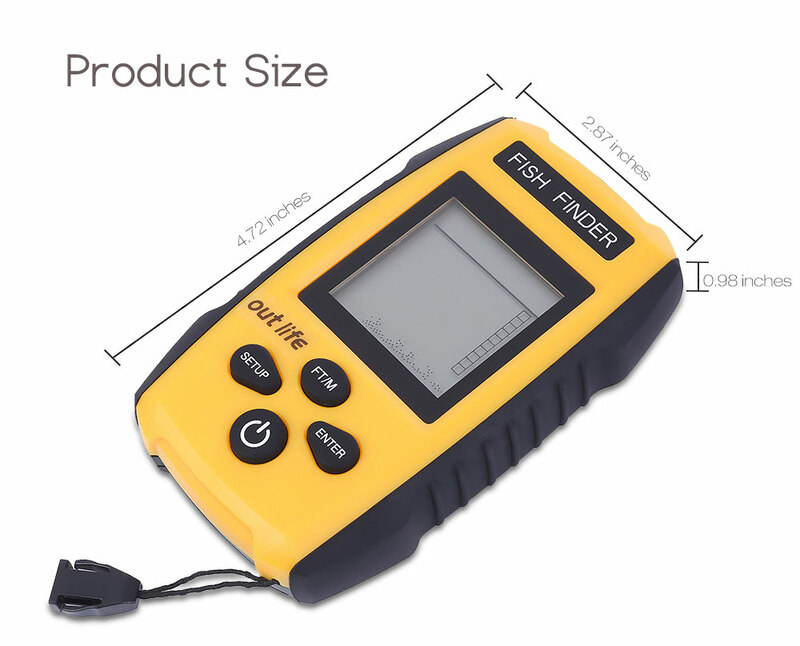 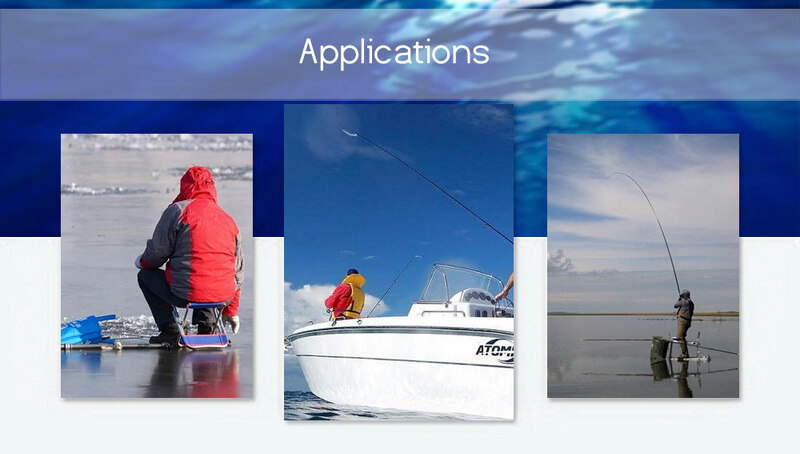 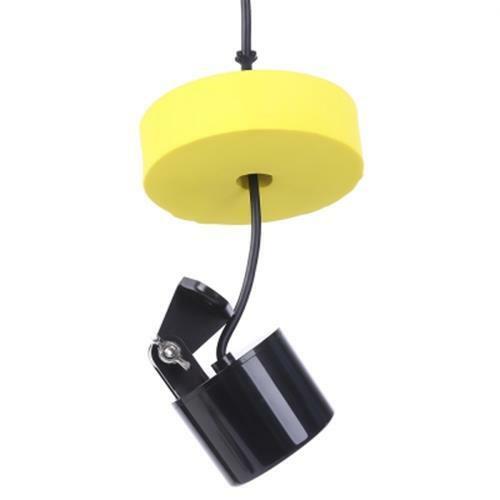 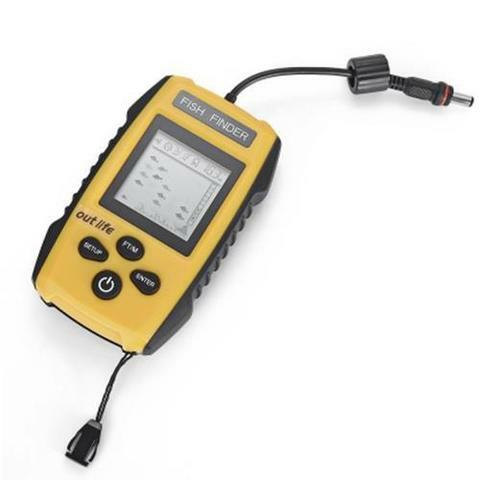 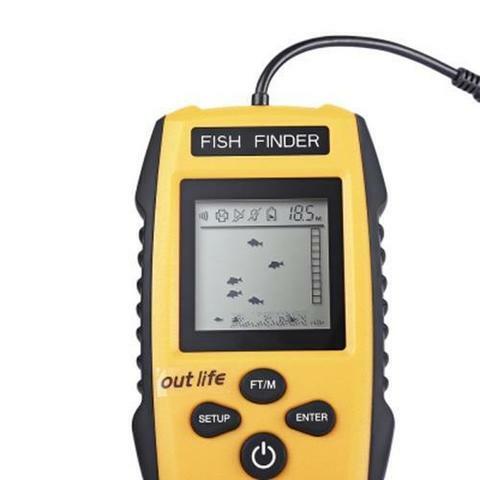 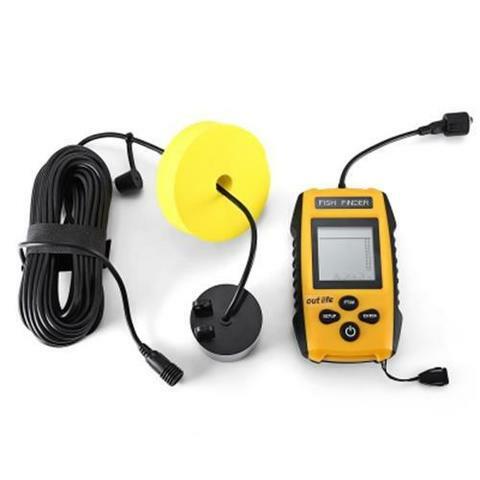 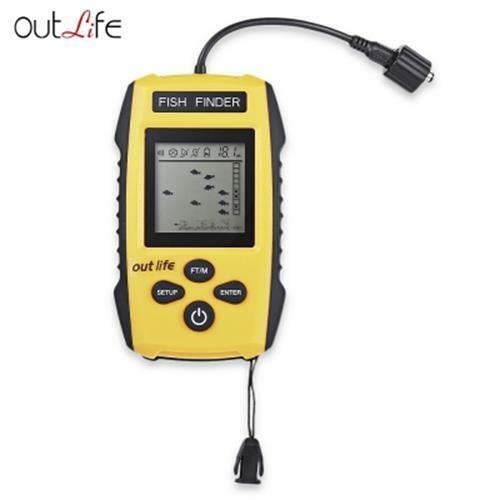 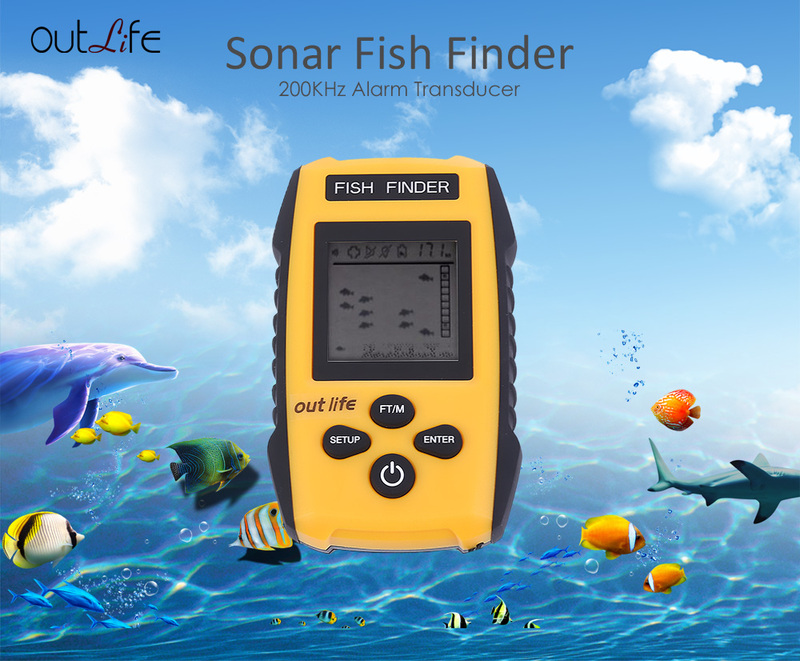 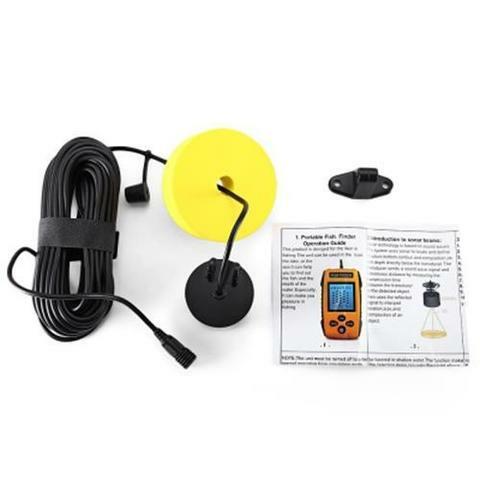 The Outlife fish finder is portable, affordable and reliable for anglers to find out the location and the sizes of fishes, depth and bottom contour of underwater. 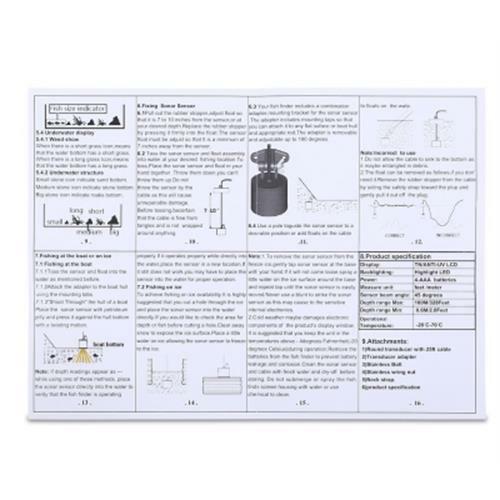 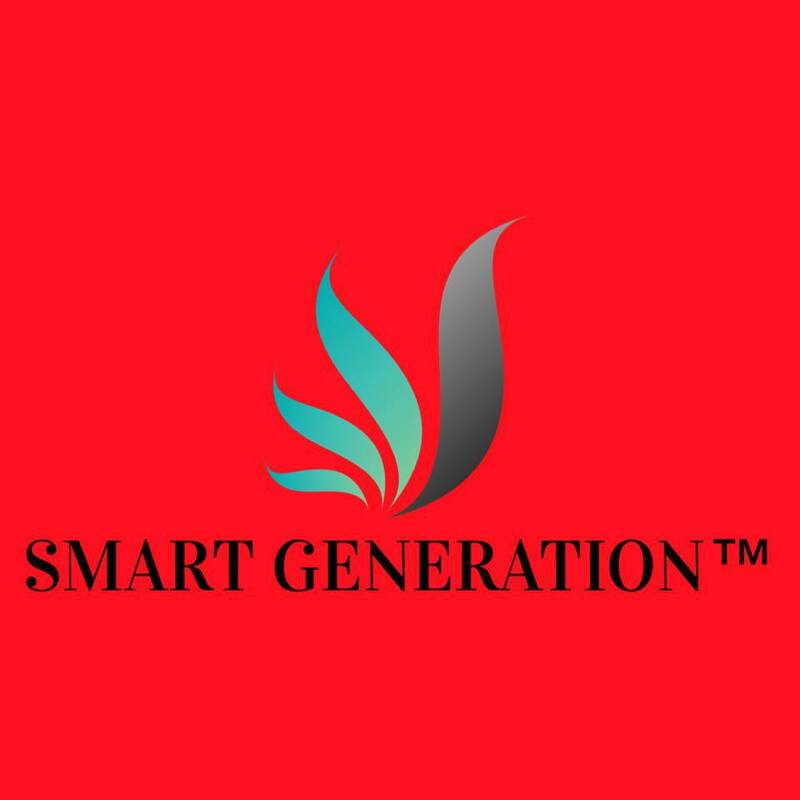 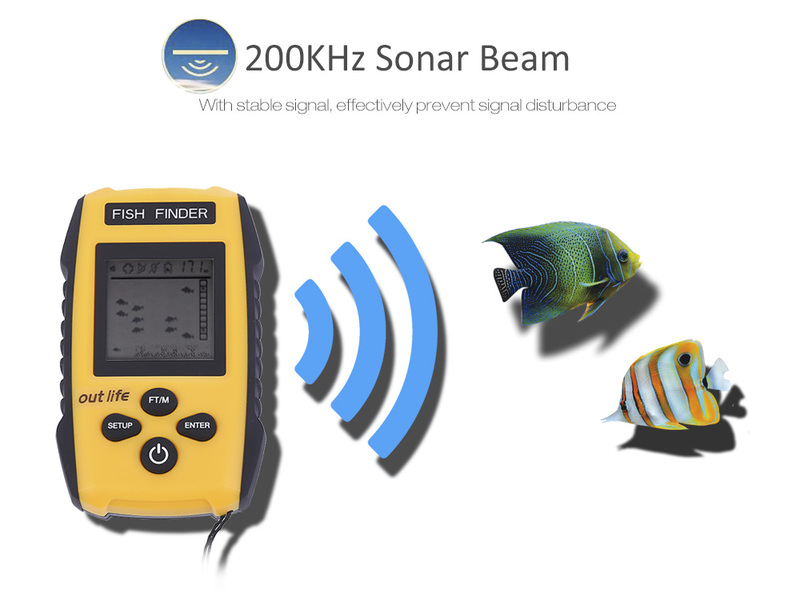 This device features a frequency sonar system for powerful performance up to 328 feet. 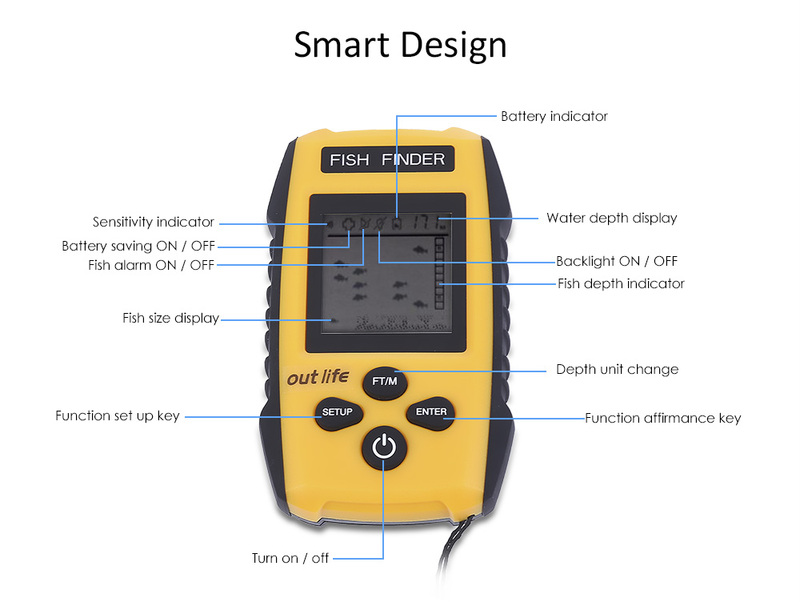 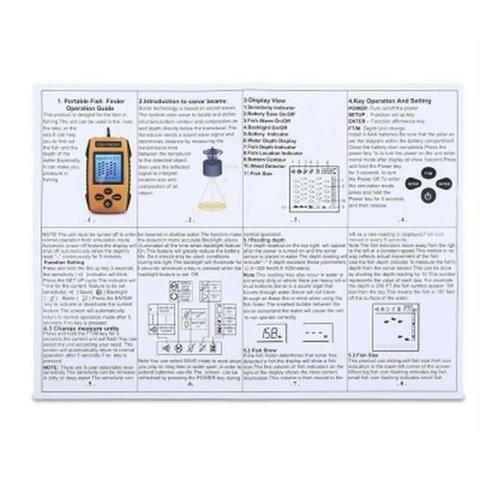 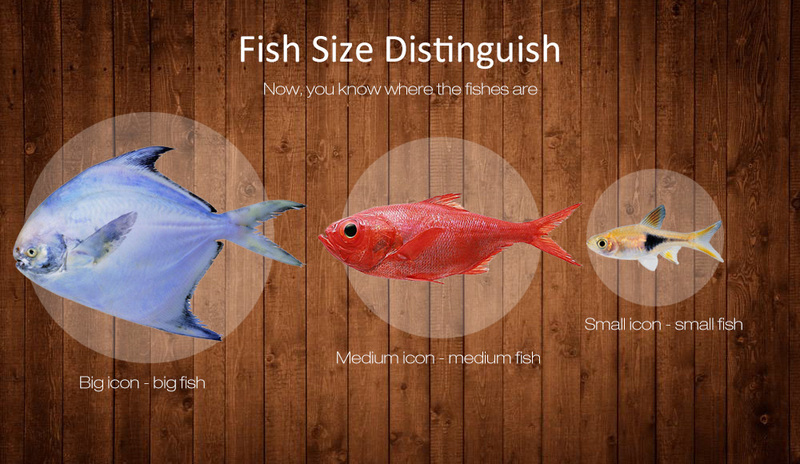 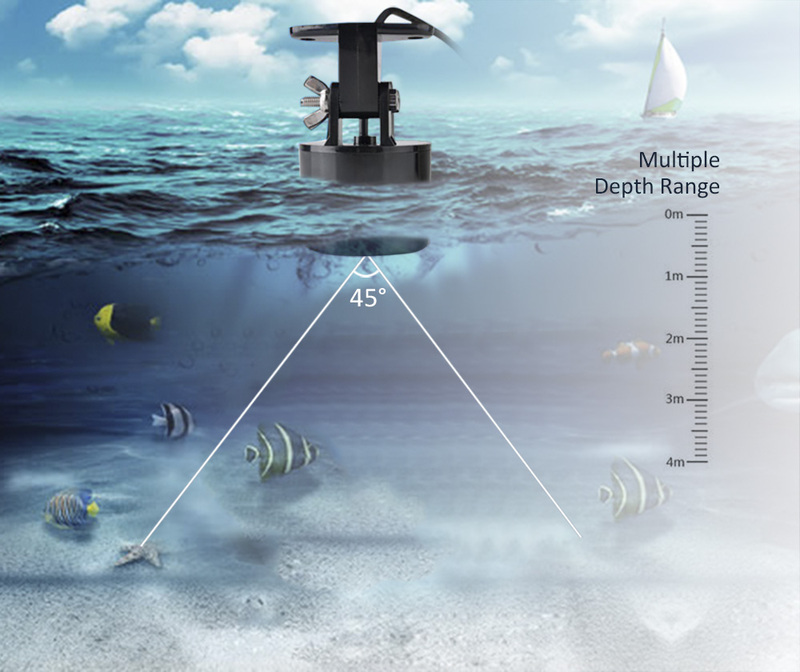 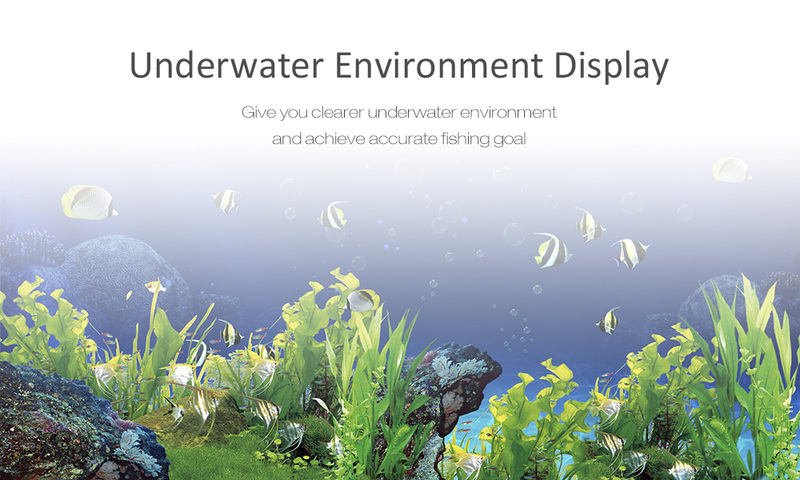 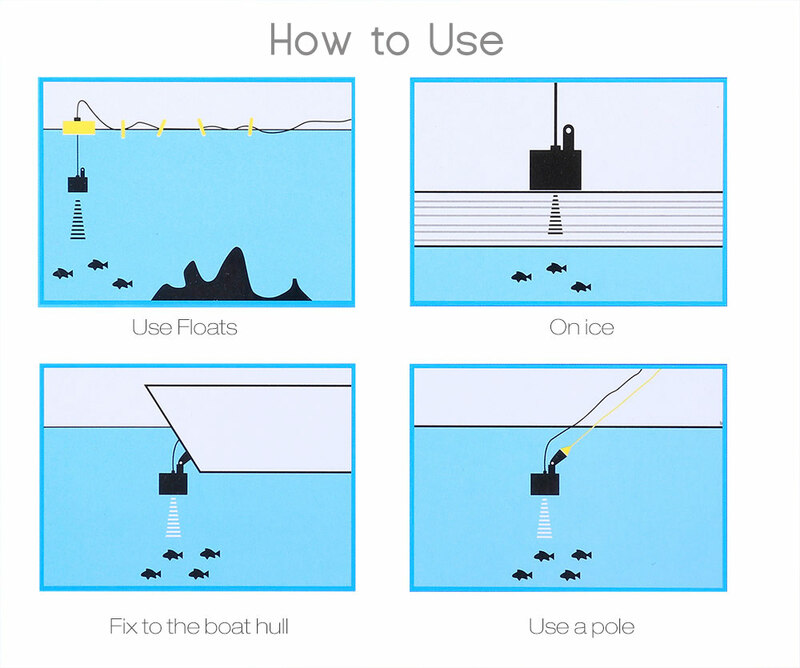 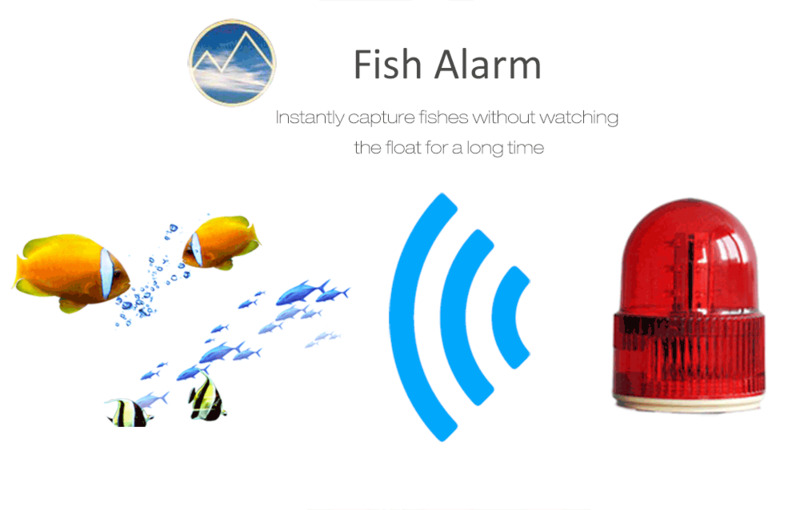 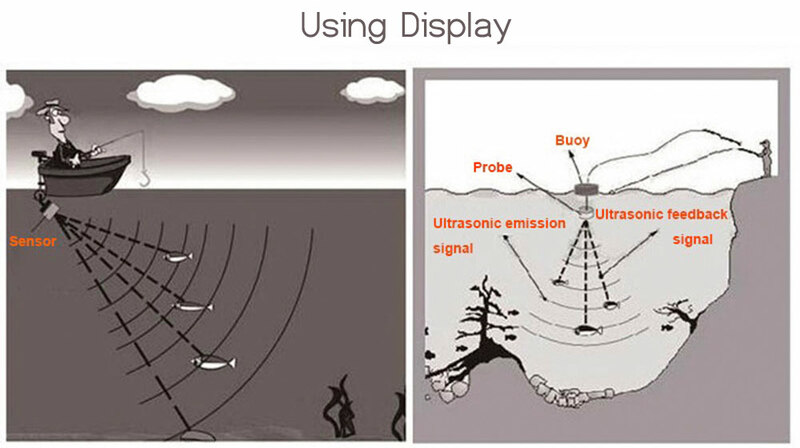 The portable design allows for detecting schools of fishes in any particular area.